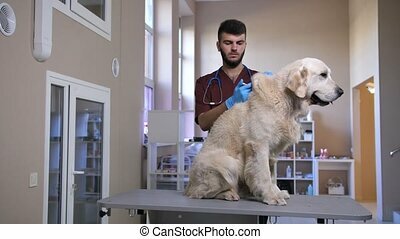 Veterinarian with syringe making vaccine injection to dog at vet clinic. 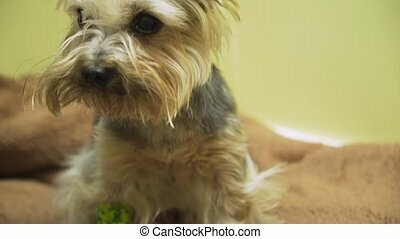 Veterinarian does the vaccination, injecting the dog into the veterinary clinic. 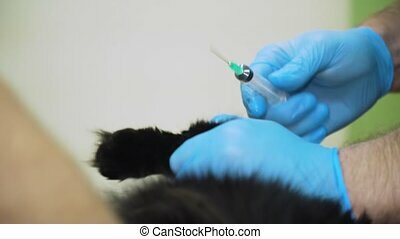 Veterinarian vaccinating cat in clinic. 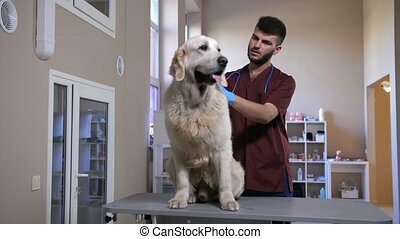 Veterinarian is examining cute dog at vet clinic. Preparing to make an injection. 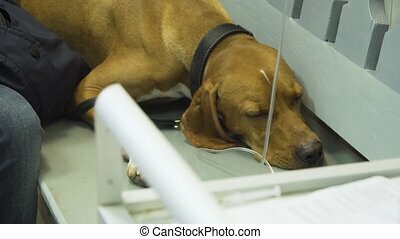 Dog with an intravenous infusion drip in a vet at the clinic. 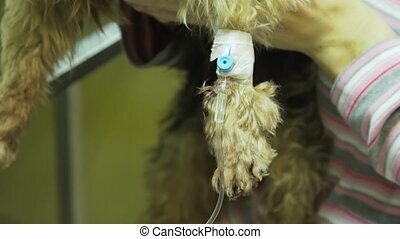 Dog with iv catheter, cannula in vein taking infusion. Syringe driver or syringe pump is a small infusion pump for intravenous injection. 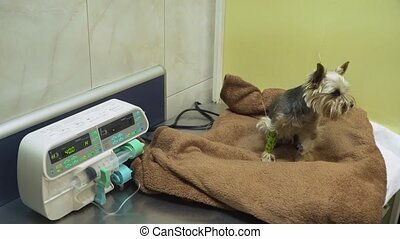 Infusion pump iv feeding. 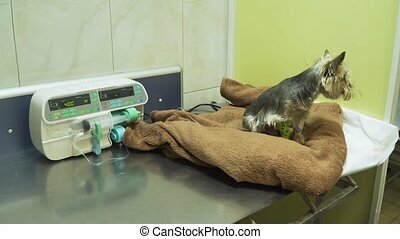 Dog with an intravenous infusion drip in a vet at the clinic. 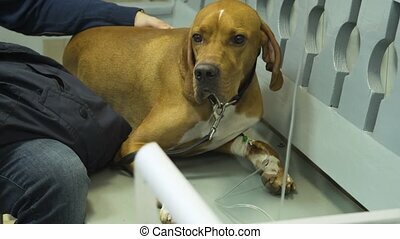 Dog with iv catheter, cannula in vein taking infusion. 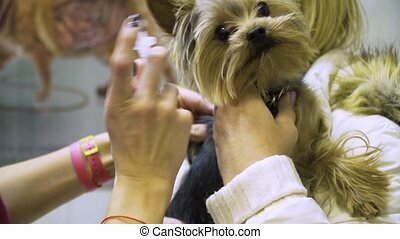 Close up shot of a veterinarian giving a dog an injection of medicine with a needle and syringe. 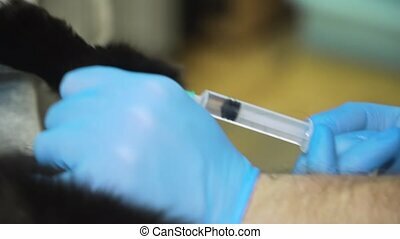 Veterinarian does the vaccination, injecting the cat into the veterinary clinic. 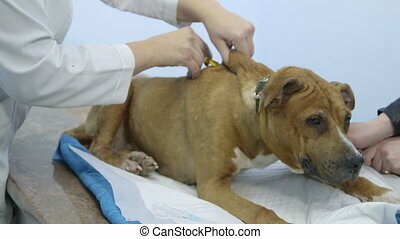 Veterinarian vaccinating cat in clinic. 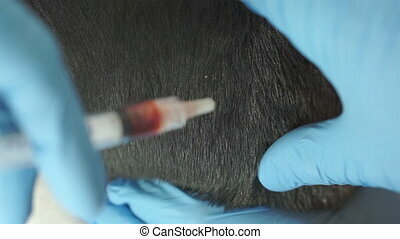 Veterinarian is examining cute black cat at vet clinic. 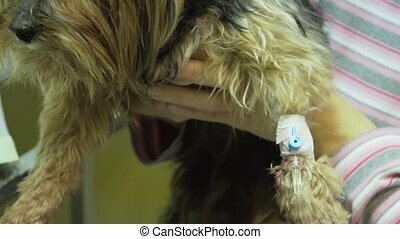 Preparing to make an injection.